Here, I am going to tell you the five things that you should do on your Samsung Galaxy S6 as soon as you get it. The Samsung Galaxy S6 was launched on April 10th. There had been some rumors about the features that this phone would carry, however, the picture is quite clear now. 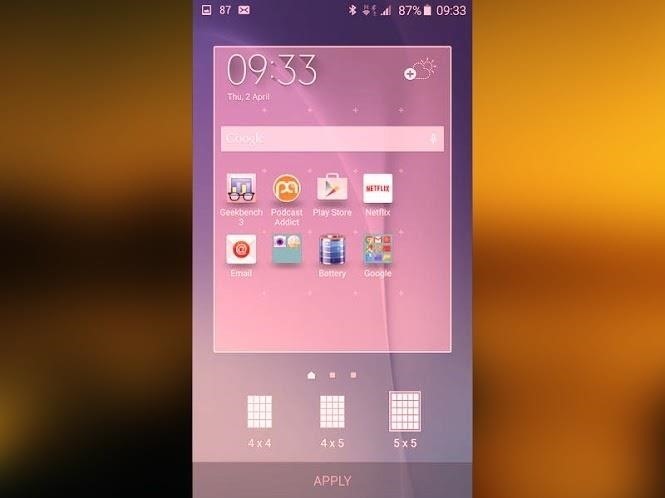 Thus, here are five confirmed features that S6 has—and they will surely make your user experience delightful. Most likely, you will never want your mom, wife, friends, or anyone else to use your phone. The Samsung Galaxy S6 has a scanner that can register four of your fingerprints. It works well if you switch your thumbs with forefingers of both hands. The finger scanner on S6 is slightly different from the one that was available on the S5. You need to put your finger on and off the home button (where the scanner lives), unlike with the S5, where you had to swipe your finger on the button. The latest Galaxy will not read the fingerprint until your finger is covering the button completely. In order to register your finger, access Settings and tap on the Security sub-menu; here you will see a section related to the fingerprint scanner. You will see an option to "Add new one," in case you have not registered your four fingers yet. 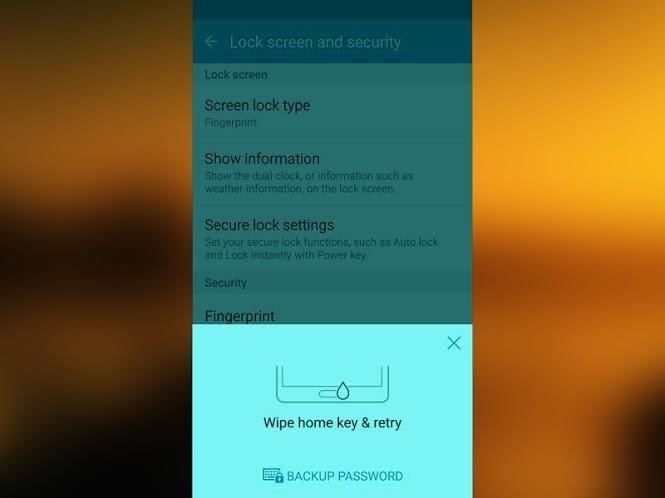 This is how you add your fingerprints to your Samsung Galaxy S6. 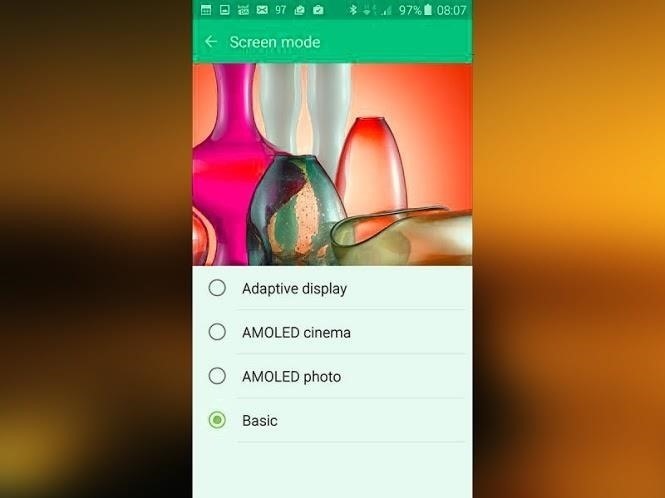 The Samsung Galaxy S6 allows you to choose the screen mode among the options, i.e., Adaptive display, AMOLED cinema, AMOLED photo, and Basic. Among these options, Basic gives you the best display. Selecting Basic as your screen mode may seem a bit gloomy at first; this is because of the other options available. However, once you get settled with it, you will surely love it. Basic mode makes the display look more natural, especially when you are watching a movie or viewing photos—it gives great natural effects. To select the screen mode, head into Settings, go to Display, tap on Screen mode, and select the desired option. With a QHD screen, you have the freedom to make icons as small as you like. However, the latest Samsung Galaxy S6 does not give you all of that freedom. It cares more about the user experience. By default, four columns of apps fit on a screen, but you can fit in five icons by adjusting their size. There are options of choosing between the size of a 4x4, 4x5, or 5x5 layout, which all fit on the screen comfortably. To switch between these, tap on the empty space on the home screen until a menu pops up, then click on the Screen Grid on the bottom right of the screen. It holds the three layouts and you can choose the desired one. As anticipated, the Samsung Galaxy S6 is blessed with a great camera. Keeping in view the fondness of taking pictures, the S6 allows the users to access it by just a couple of quick taps on the home button. It even works if your beloved phone is in standby. This feature will surely be loved by users. Other than that, to get the best result with its camera, use the grid lines and the Auto HDR mode, which mostly enables users to capture their moments with perfection. 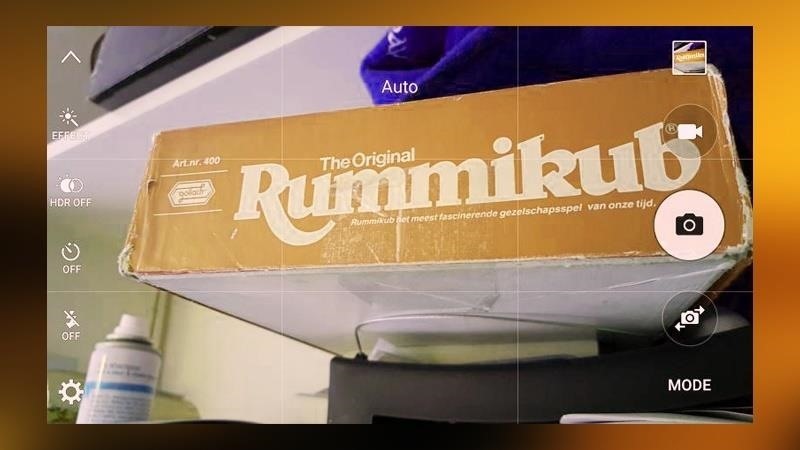 To get the grid lines, just access the Settings section of the Camera app. To get into the Settings, tap the cog icon at the bottom left of the screen. The Samsung Galaxy S6 has a smaller battery as compared to others, but still, the battery backup is quite impressive. The reason behind it is the S6's intelligent CPU. But if you want your battery to last for at least two days, use its Power saving mode, which is pretty efficient. It really does not forgo the performance of the phone, however, the screen brightness is slightly lowered and soft keys' light and vibration are turned off. These slight changes makes a lot of difference in the battery backup. 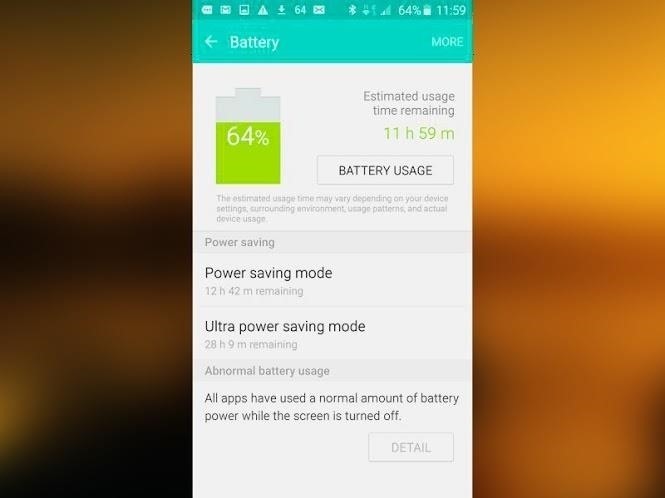 Get into the Settings menu and go to Battery—you can turn on the Power saving mode there. 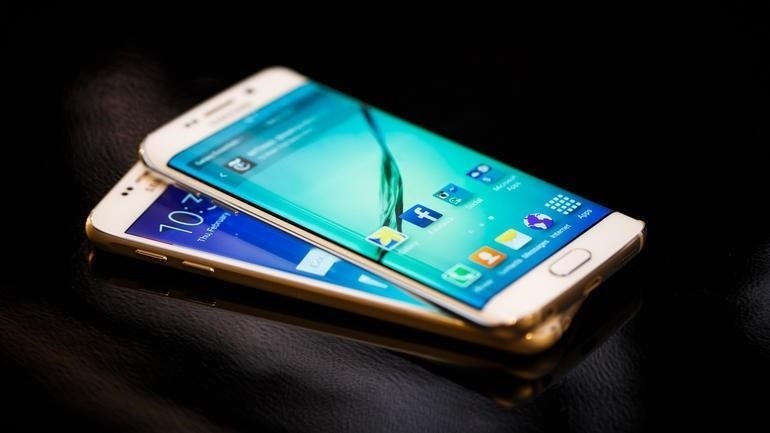 The Samsung Galaxy S6 is probably the most awaited phone of this year. Seeing the unique features that this phone carries, there is no doubt that everyone will desire to have this in their hand. Kindly give your thoughts about the Samsung Galaxy S6 in the comments section below. In order to stay informed with the latest happenings in the tech world, follow Gadget Hacks on Facebook, Google+, and Twitter.